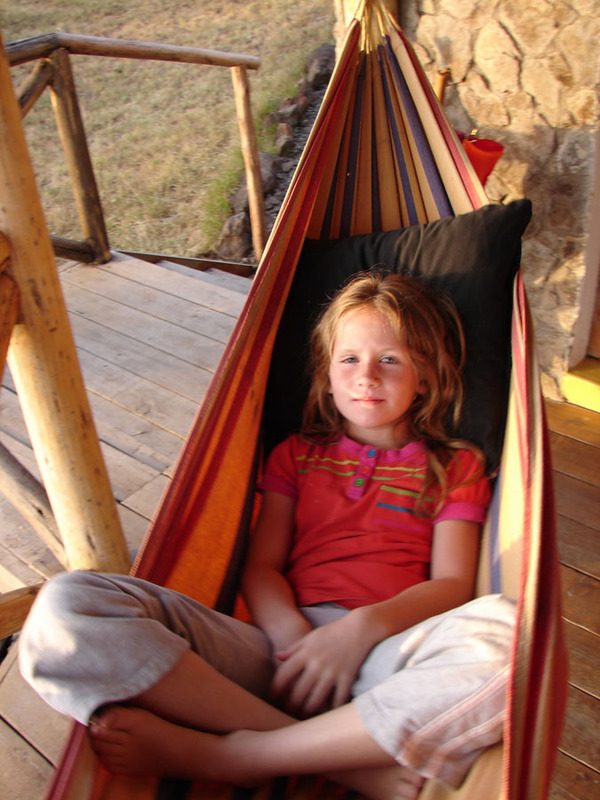 We lived in Kenya between 2010 and 2012. 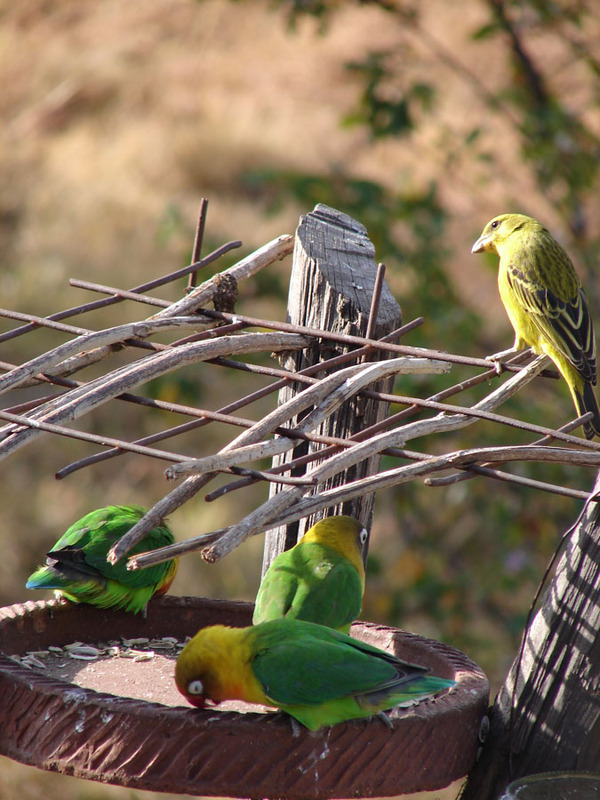 The birds were remarkably wonderful. 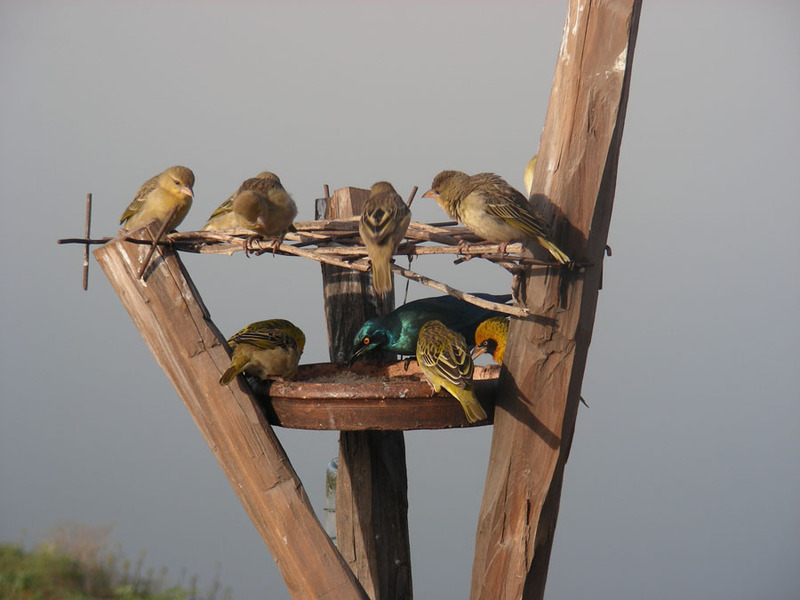 Our garden soon became populated with bird feeders and water points to draw in the vast variety of colourful birds that flocked to us. 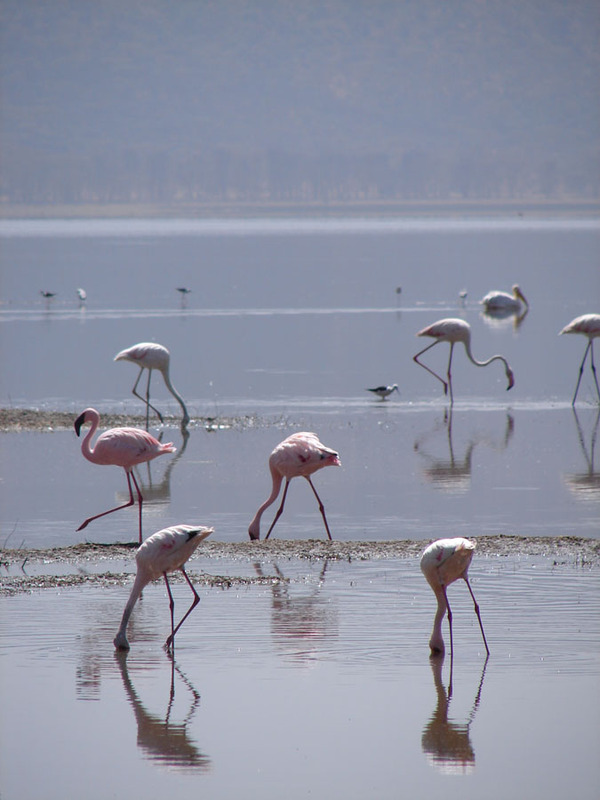 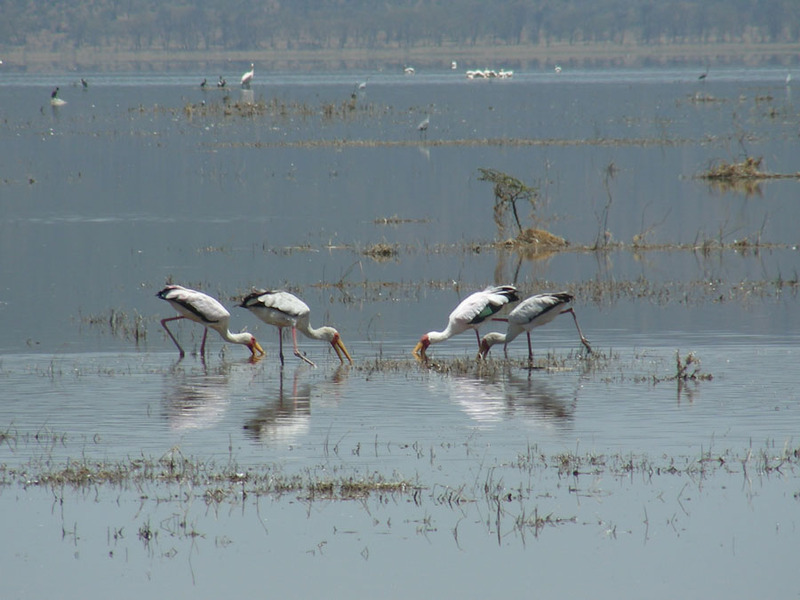 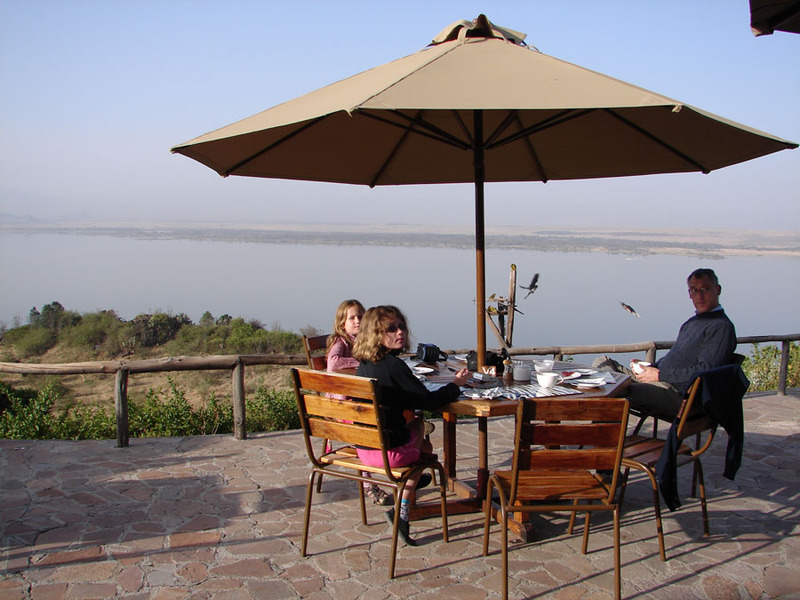 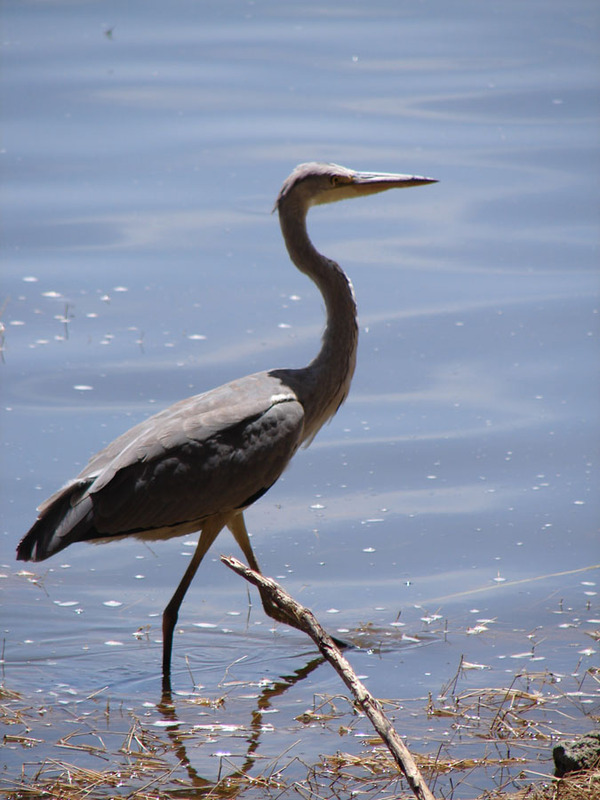 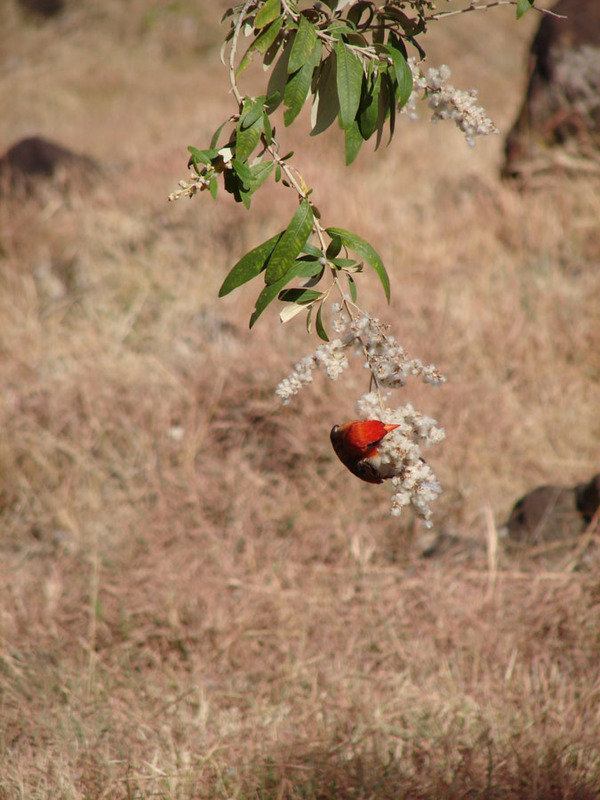 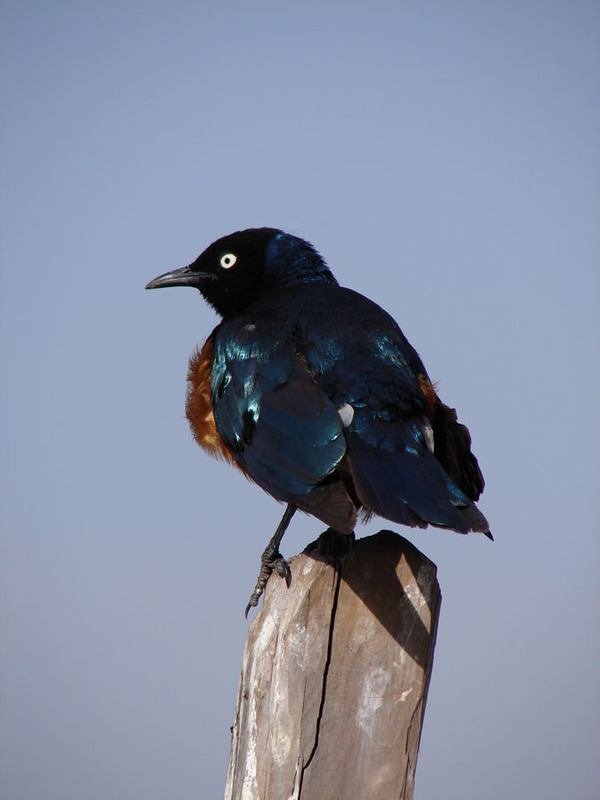 We had particularly special 'bird experiences' at Sunbird Lodge which overlooks Lake Elementaita, and at nearby Nakuru, popular with flamingoes, pelicans, herons and storks (as well as rhinos, zebras, baboons and lions).